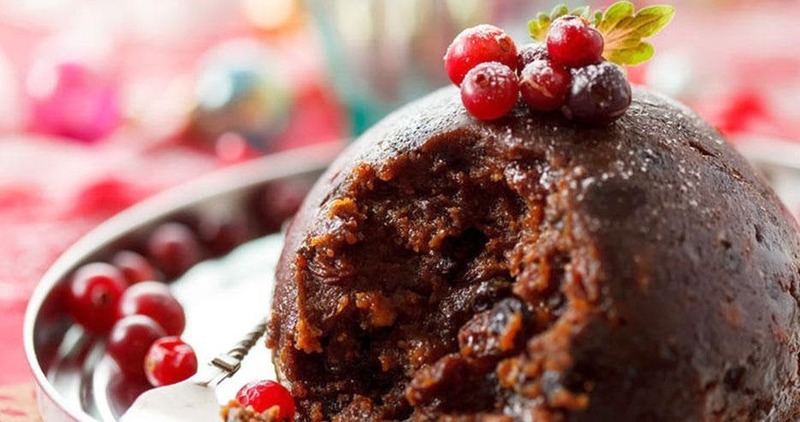 The Christmas Favourites That Bring In The Yuletide Appetite! Nothing brings with it the spirit of Christmas as much as sitting down with the family to enjoy a traditional Christmas meal. A lunch with all of the trimmings, this glorious feast of a meal has evolved over the years to involve a number of special treats that can only truly be enjoyed at this time of year. Let’s take a look at some of the favourites that no Australian can spend Christmas without! 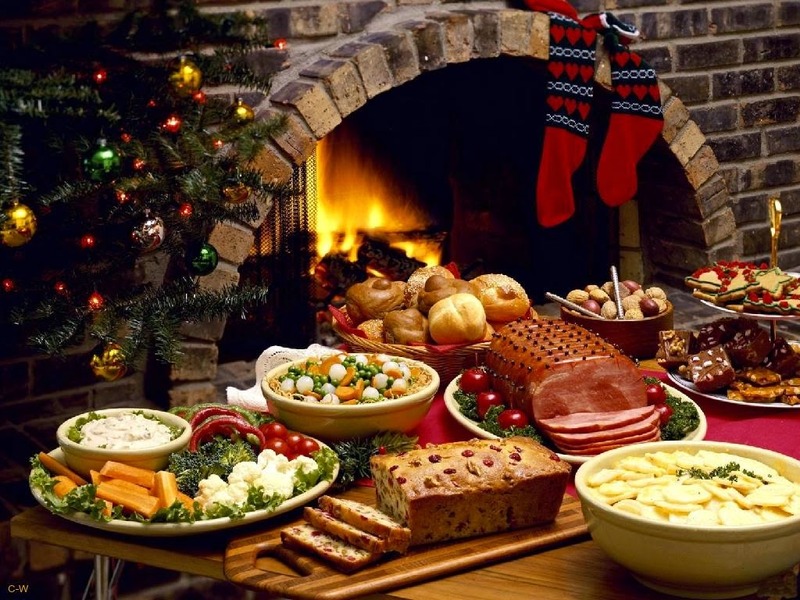 The traditional roasted meat still continues to be the most popular food served at Christmas lunch, being a mainstay of many countries’ Xmas feast. 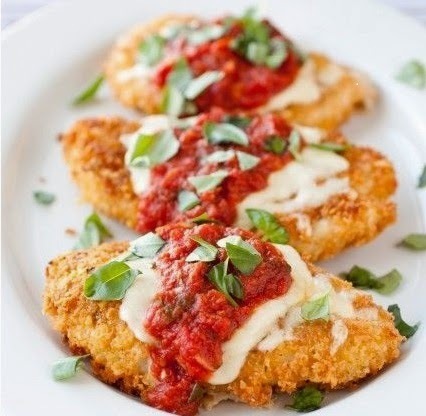 Usually wrapped in foil and slow roasted, the roasted chicken, turkey or ham is often basted with an assortment of different sauces according to varying recipes. ‘All the trimmings’ commonly refers to the food accompanying the main roasted meat on the plate and usually includes potatoes roasted in goose or duck fat, sage and onion or pork stuffing for chicken or turkey, or a modern twist of pistachio stuffing on a slow roasted ham joint. Carrots, peas and other legumes are often added, along with gravy and a collection of sauces to tantalise the pallet. Some families choose to create a more modern Christmas meal and include tasty recipes for seafood including king prawn, lobsters and crab and accompany them with seasonal salads and Christmas-themed dressing sauces. 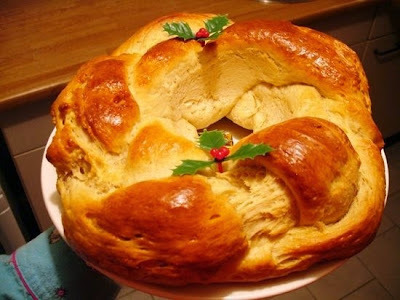 Damper has made a trendy return to many Christmas table each year as it is seen as an original Australian tradition, by modern standards. Damper consists of simple soda bread that was eaten in the bush for many decades and has turned into an iconic dish for good reason. 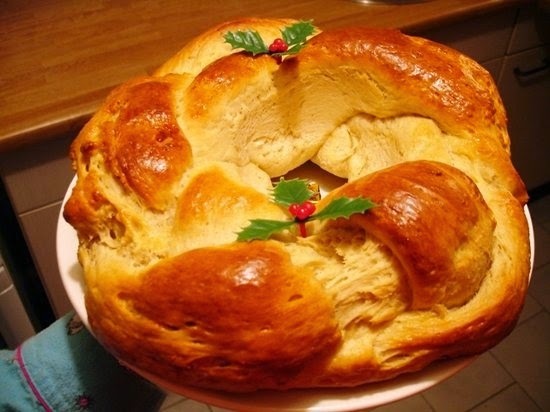 Often eaten with honey, jam, syrup or a simple serving of butter, why not break bread at the Christmas table this year using a home-grown loaf of Damper. For those with a sweet tooth, you cannot overlook the traditional deserts and puddings at Christmas time to truly delight your guests. You can choose from the traditional Christmas pudding that is velvety smooth with a rich taste (alcoholic or non-) and offers the perfect way to round off any Xmas mega-luncheon. Find the Winning Recipe for Christmas! Mince pies and trifle go down a treat in just about every household, with traditional recipes found in every family. If you really wanted to be on Santa’s naughty list this Christmas, you could take advantage of some of the boutique Christmas puddings specialists that offer hand-made, gourmet puddings and cakes delivered to your door in time for Christmas day. Treat yourself to a little bit extra and enjoy the gift of decadence with one of the traditional cooked-to-order after-dinner delicacies from Pud for All Seasons. Make this year that little extra special and your family with thank you a million times over. Hunt down some of the best roast recipes and you will be able to spend the remainder of 2016 with a very satisfied appetite!